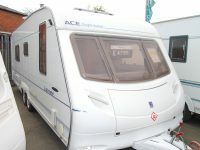 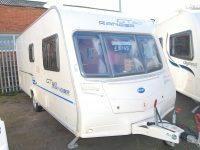 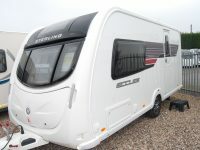 Used caravans for sale in leicester and Loughborough areas - Ryedale Caravan and Leisure. 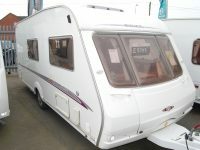 Ryedale Leisure has a constant turnover of quality, approved pre owned caravans. 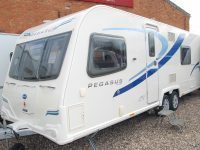 All our caravans are carefully selected and vetted with only the best quality offered for sale. 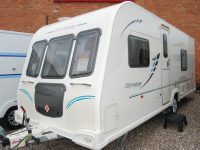 We never buy from auctions or internet sites that offer, at best, dubious history and or condition. 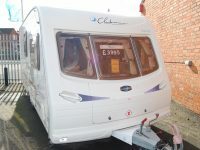 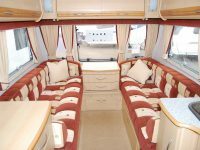 All caravans undergo a complete service and check over followed by a full valet inside and out prior to collection. 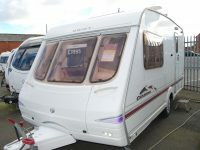 They are then further complimented with a comprehensive 12 month warranty*, which offers nationwide peace of mind to all our customers wherever they originate from. 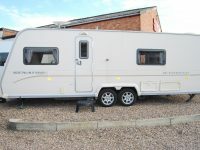 *(Applies to all caravans under 10 years old).